Marriott International’s local offices are located at 333 Ludlow St., in the South End of Stamford, Conn.
Two years after acquiring Stamford-based Starwood Hotels and Resorts Worldwide, Marriott International’s local headcount appears to have stabilized after several rounds of layoffs. In the 15 months after Marriott bought Starwood for $13 billion in September 2016 — a deal that created the world’s largest hotel company — it laid off about 330 employees, according to a Hearst Connecticut Media review of state Labor Department records. But the company has not reported any additional mass cuts to the state in the past nine months. Messages left Tuesday for Marriott and Stamford economic development director Thomas Madden were not immediately returned. The layoffs have affected staff in roles including coordinator, director, manager and specialist positions. The company has carried out the cuts in stages. In its first round of cuts after the merger, it reported in October 2016 the reduction of 163 jobs. In January 2017, the firm announced the elimination of 50 positions, with 107 more layoffs disclosed last October. 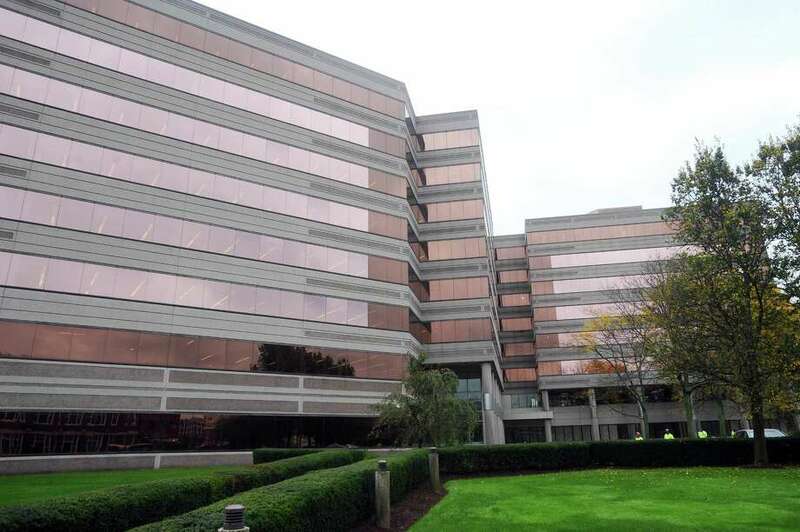 Despite the cuts, Marriott officials have said the company wants to keep its Stamford offices. Building and Land Technology, the landlord of 333 Ludlow St., declined to comment on Marriott’s lease. Factoring in public funding for Starwood before acquisition, Marriott ranks as one of the largest corporate recipients of state aid in recent years. Its subsidies have included a $60 million in tax credits and $14.5 million in loans, based on meeting certain job targets. The firm has earned $7 million in loan forgiveness, has paid back $5 million and will also reimburse the state for the remaining $2.5 million. Starwood moved its headquarters in 2012 to Stamford, from White Plains, N.Y. It would grow into one of Stamford’s largest employers, operating with a reported contingent of about 700 around the time of the merger. Marriott is also reorganizing in its home city. Last year, the company signed agreements to move to a new headquarters, in downtown Bethesda, Md. Its lease at its current address runs until 2022. Marriott-branded establishment in Stamfords include a Marriott hotel at 243 Tresser Blvd., a Courtyard Marriott hotel at 275 Summer St. and a Residence Inn by Marriott extended-stay hotel at 25 Atlantic St., nearing the end of construction. Holding 156 suites, the eight-story Residence Inn is scheduled to open in late fall, its owners announced Tuesday. The project had been beset by construction delays and financial instability linked to the 2015 bankruptcy of its former developer Seaboard Realty. Boston-based commercial real estate investment firm UC Funds acquired the site in April 2017 after the property had sat untouched for two years.